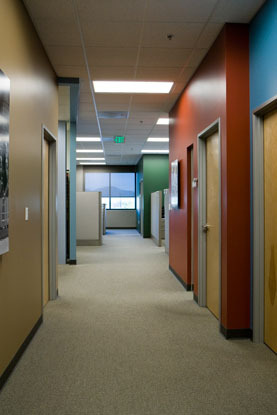 Since its creation in 1844 by George Williams, the YMCA has grown to serve more than 45 million people in 124 countries. 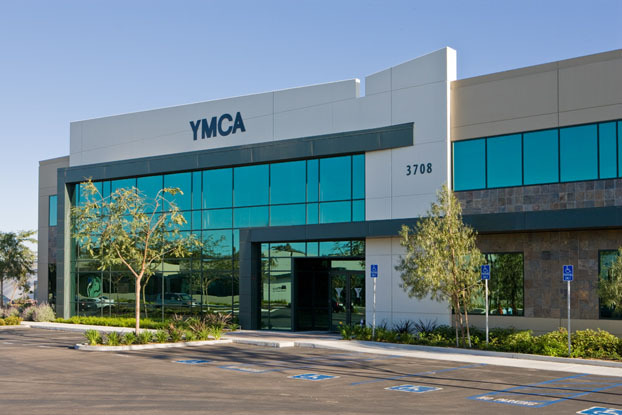 Founded on the principles of caring, honesty, respect, and responsibility, the YMCA has become one of the leading nonprofits in the areas of youth development, healthy living, and social responsibility. 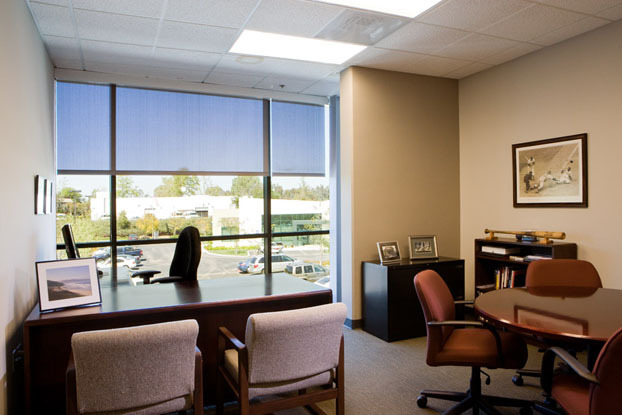 The Y is also one of the most cost-efficient nonprofits in the United States, allocating its money towards improving youth and health initiatives and encouraging a nationwide service ethic. 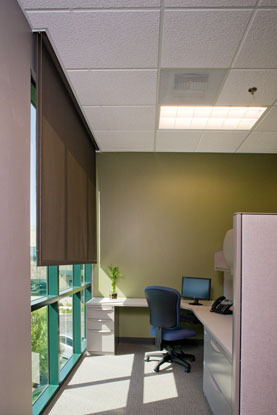 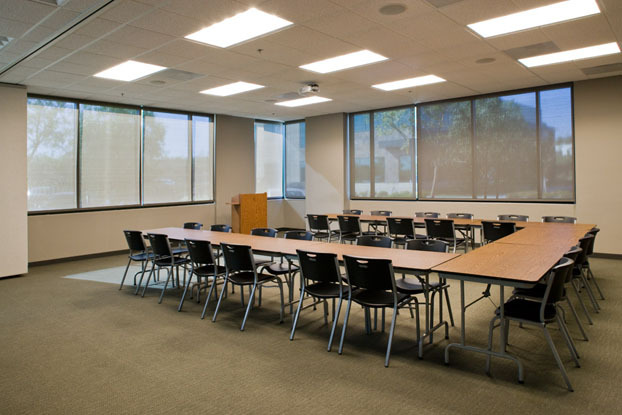 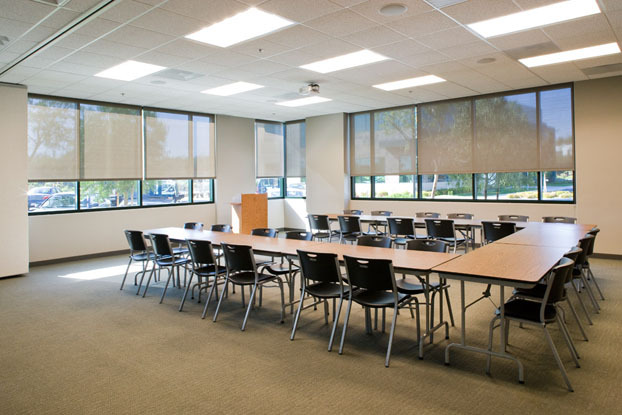 So when the YMCA San Diego corporate headquarters was looking to save energy and money to expand these programs, Hunter Douglas installed internal roller shades. 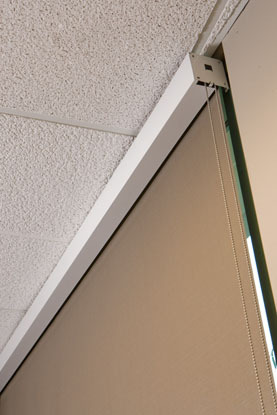 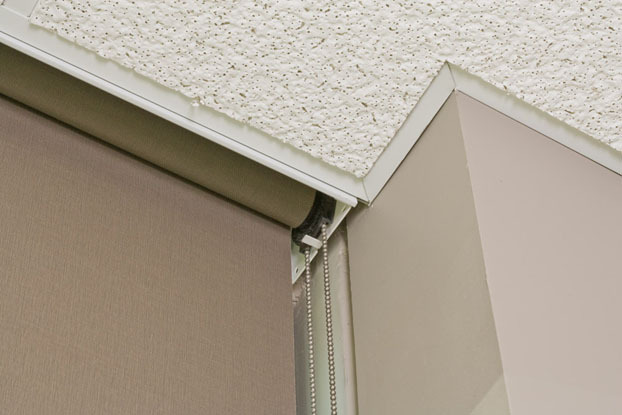 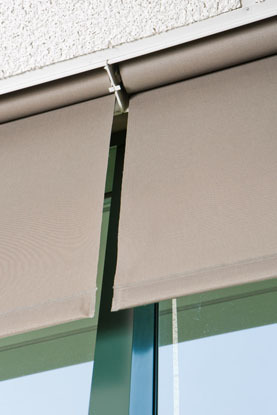 Hunter Douglas roller shades manage heat and light at the window, generating energy savings. 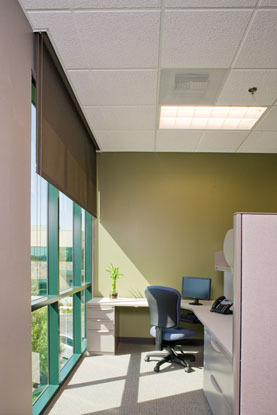 Shades allow views to the outside while filtering glare, reducing the YMCA's dependency on artificial lighting, and lowering energy consumption of the HVAC system. The YMCA of San Diego County was founded in 1882 and is the second largest YMCA in the nation, building strong kids, families, and communities for almost 300,000 people.